I've been pretty swamped at work lately so I've not been blogging much. Worse than that, I haven't really been able to do much creative programming and virtually nothing academic. A few days ago, I was working on some basic name searching and recognized an opportunity to squeeze in some play time. It occurred to me that the users of our application will be looking people up by name and will often not know how to spell the name correctly. I wanted to allow users to search for people by name without regard for different spellings. For example, if you're looking for Geoff McArther or Jeff MacArther, both names will be returned by the same search term. // okay, so here's how this goes . 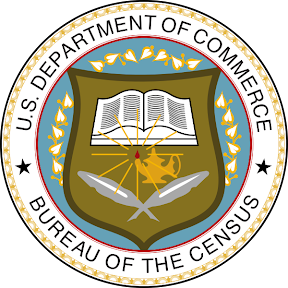 . .
Now, it may not yet be perfect as I had a pretty hard time finding the exact specs for the American soundex, but it should be pretty close. If you notice something wrong, please leave me a comment and I'll correct it. When I'm not writing awesome software (grin), you can usually find me flying airplanes, dreaming about airplanes, thinking about airplanes, or blogging about airplanes. Yesterday, I was getting ready to make my first solo in a Super Decathlon, and I spent an agonizing nerve-racked hour waiting for my instructor to get off of a conference call. I thought I'd try to work off some nervous energy reading. 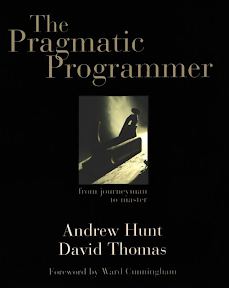 Lately, I've been reading The Pragmatic Programmer. It's a really great book and will probably be the subject of several forthcoming posts reviewing the book, but that's not the topic here. There appears to be some confusion over the new pilot role titles. This notice will hopefully clear up any misunderstandings. the handling to the Landing Pilot at 80 knots. then becomes the Handling Non-Landing Pilot. non-handling until the next call of 'land' or 'go-around' as appropriate. Oh, thanks for clearin' that one up fellas!